This unit has the type of single unit, single unit double bushings outgoing line, two units, three units, four units, five standard units and incoming line bushing units. SF6 gas tank structure and each unit no need to connect by busbar. Therefore, its with simple structure, easy to install and safe. Each unit has enough space, although it is a integrated structure. 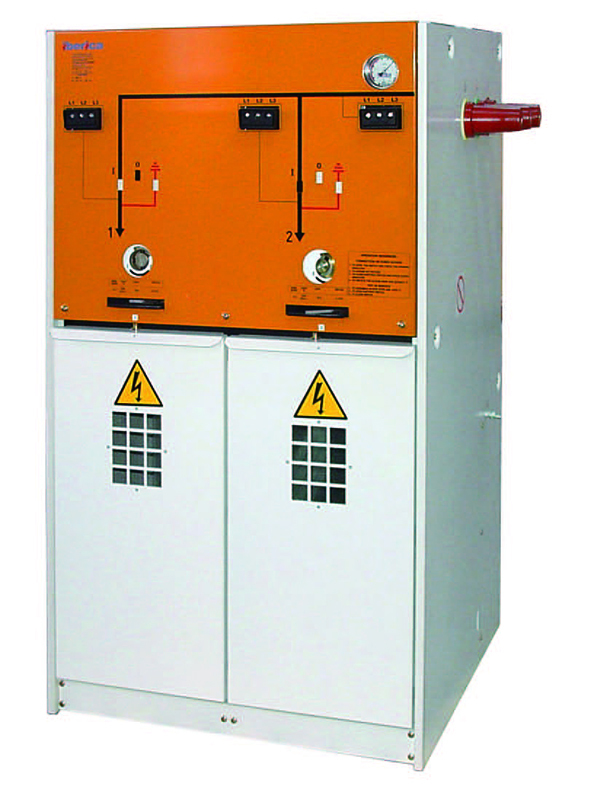 Adopting insulated busbar cabinet combination when more than 6 units, it is the standard top busbar system, can be combined in front & rear or left & right.